NSEIT Ltd. – a subsidiary of the National Stock Exchange (NSE), was recently awarded a contract by India’s largest state to take their Police Recruitment Exams online. The exams were conducted for more than 6 lac candidates across 17 cities in the state. With an active presence in 227 cities in India and its own network of 229 Test Centres spread across the country, NSEIT is one of the leading providers of End-to-End Online Examination Services in India. 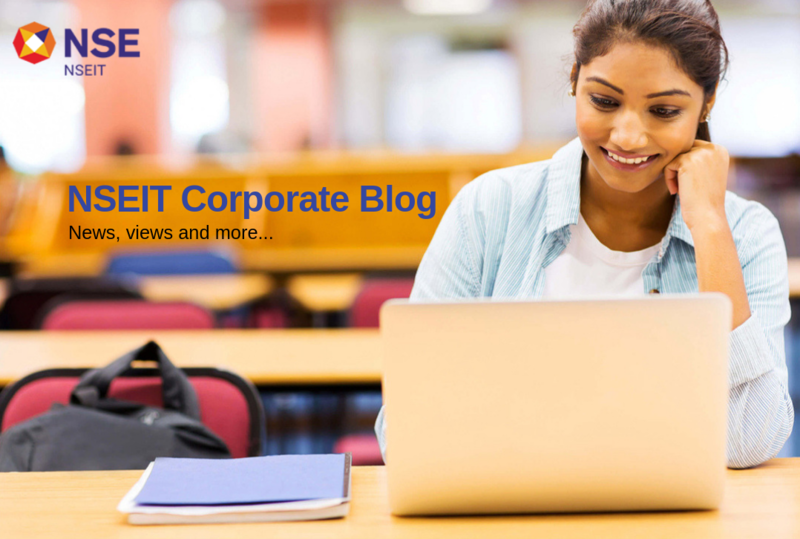 For more than a decade, NSEIT has been flawlessly conducting high stake exams for large Government Organisations, Universities and Corporate Enterprises in a secure and transparent manner. In keeping with the Chief Minister’s vision of recruiting more than 1.5 lakh Police personnel in the next five years and tangibly contributing to the Hon. Prime Minister’s ambitious ‘Digital India’ initiative, the state decided to have a complete paradigm shift by moving from their age-old model of conducting OMR paper-based exams to computer-based exams thus bringing about higher security, transparency and efficiency in the hiring process of their Police Department. Despite the numerous on-ground challenges like frisking the candidates in harsh winter conditions, candidates’ resistance to change in accepting computer-based exams, connectivity issues in few small cities, etc., NSEIT Team succeeded in conducting the exams effortlessly. Posted on Sep 17, 2018 Sep 17, 2018 by NSEIT AdminPosted in Online ExamsTagged NSEIT, Online Exams for Police Recruitment. Next Next post: NSEIT launches ‘Test in the Box’ to enable Insurance Agents take exams anytime, anywhere.